In order to operate a company successfully, leaders must implement cash flow management systems. This helps them work with banks and financial institutions more effectively to collect, borrow, and invest their revenue to conduct business efficiently and profitably. Tracy and Tracy (2012) assert that for owners, one of the most important elements in running a business is maintaining an adequate cash balance to make sure the company does not run out of money. To control cash inflow and outflow, managers devise systems to monitor and control these components. Cash flow statements provide information that lists how a company generated their cash and how they dispersed it. In this context, cash flow refers to the generating of incoming cash and the allocation of outgoing cash (Tracy & Tracy, 2012). Another way to look at the company’s cash flow is to consider it the bloodline of the company’s business affairs. In other words, a company’s cash needs to be in continuous circulation to avoid casualties. The first rule of thumb is to make sure it does not run out, the same way a person does not run out of blood, in spite of devising short term cash flow life-support solutions. In short, without some kind of effective cash management strategy in place, the outcomes can become extremely detrimental for a firm. Income statements reveal changes that transpire in the financial condition of an organization during a certain time frame but they do not explain all the changes that occur. For example, Friedlob and Plewa (1995) purport that working capital accounts like inventory or accounts receivable have an impact on the company’s liquidity, however, this information does not appear on an income statement. Furthermore, a company’s financial condition can change considerably if their mortgage gets paid off or stock is issued in exchange for land. These are all examples of activities that do not affect the income statement (Friedlob & Plewa, 1995). 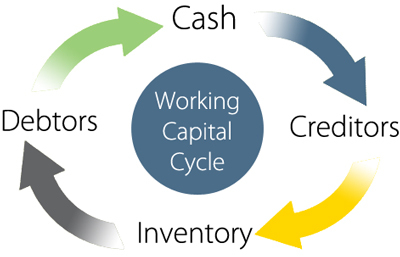 To help identify these issues, cash flow statements provide information to analysts that disclose how changes in working capital affects cash from operations that produced income including: (a) delivering or producing goods for sale, (b) providing services, and (c) other transactions or events. In short, cash flow statements provide valuable information that discloses how a company managed cash inflows so that analysts can determine how they sought or granted credit, how they collected their revenue and whether it was allocated effectively. 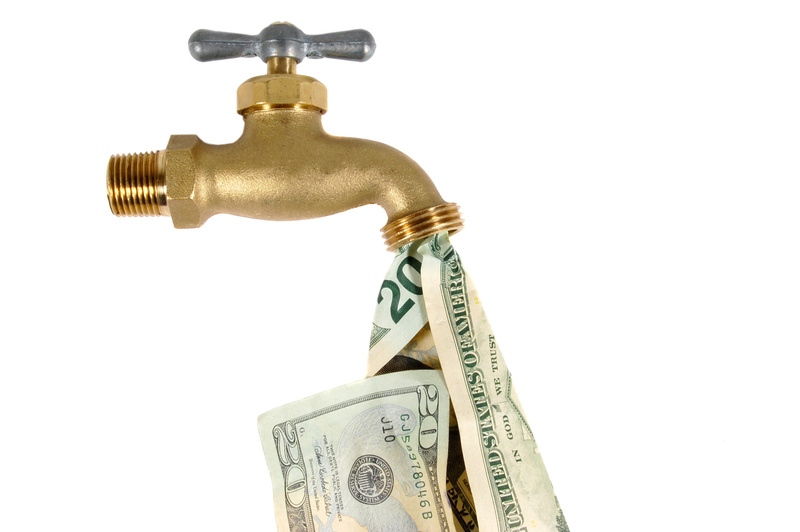 Cash flow statements reveal how well a company managed the earning potential of their cash. In order to continue operating, companies must have enough cash to run their business. This includes having enough revenue to purchase inventory to satisfy consumer needs, pay their debts and operating expenses, as well as meet the requirements of their investment activities. Fraser and Ormiston (2010) explain that investing activities are also included on cash flow statements and provide valuable information on: (a) the purchase and sale of securities that are not cash equivalents and productive assets with long term benefits; and (b) lending money and loan collection revenue. Financing actions listed, on the other hand, include the borrowing of funds from creditors and paying off debt principals while obtaining resources from owners that provide them with returns on their investment (Fraser & Ormiston, 2010). This information is significant to creditors, investors, and cash managers who are concerned with liquidity. Effective cash management systems help companies avoid cash flow issues to ensure they are generating a healthy stream of cash required to operate efficiently and earn a profit. An income statement alone does not report how much of sales revenue collected were in the form of cash during a specific accounting period. In addition, the bottom line profit numbers on income statements do not indicate the increase of cash for making a profit. In reality, a company’s cash flow can be about the same, or alternatively can be considerably higher or lower than the profit figures that are reported on income statements. It is for this reason that analysts look to cash flow statements to get a better picture of how a company utilized their working capital.